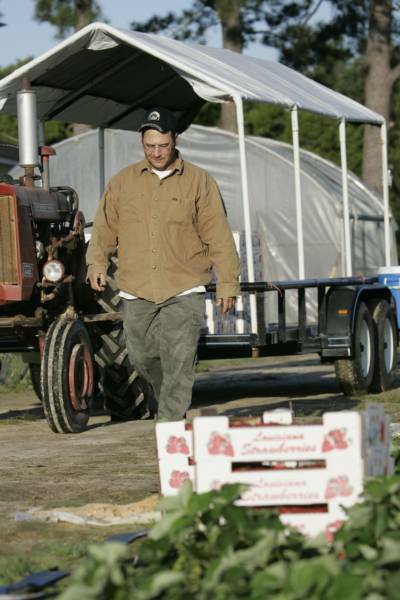 Our farm is a family owned and operated business that has been in operation since 1998. I am is an LSU graduate and a 9th generation strawberry farmer. Me and my wife, Ginger, have three beautiful sons who love to "help out" around the farm as much as possible. Whyile strawberries is what we do, we have recently started dabbling into produce of all sorts of heirloom and har-to-find varities. Check our farm stand and rest assured that tons of love and care go into in every item that you purchase from us!